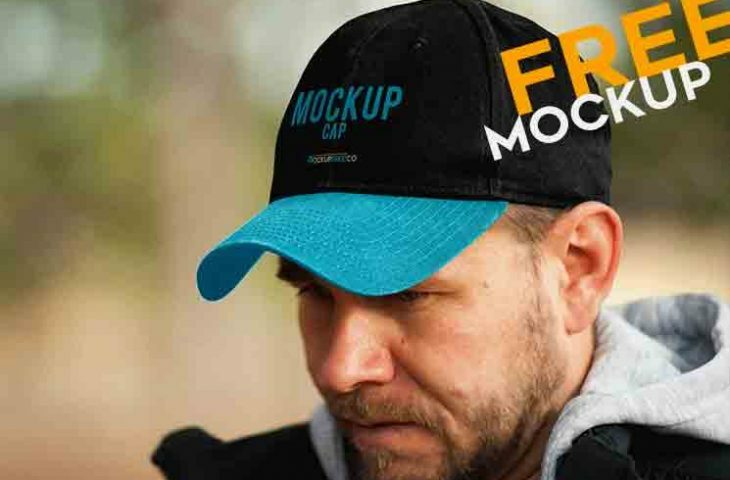 A Free professional Cap Mockup with blue and black colors. This mock-up include fully layered mockup in very high detailing, where all the objects are separate. It can be customized using Photoshop. 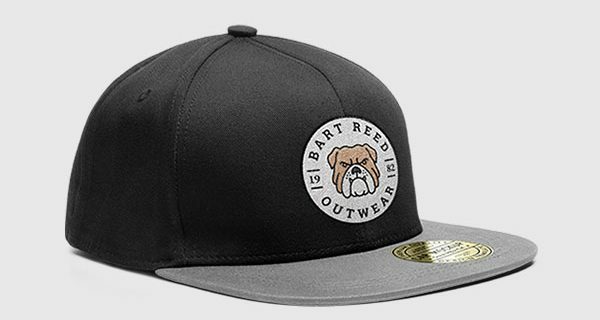 This Cap PSD Mockup for your business, promotion of special design and improving your skills, you can use it for private and commercial needs. Freebie was designed and released by mockupfree.